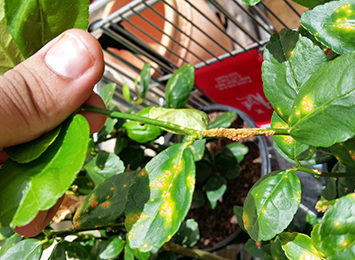 Tracing activities have successfully detected citrus canker on two potted Tahitian lime plants on residential properties in Woolner and Moulden. 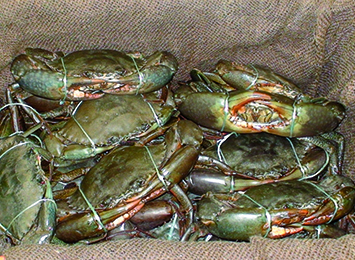 Changes to strengthen regulations on mud crabs for both recreational and commercial crabbers have been gazetted. 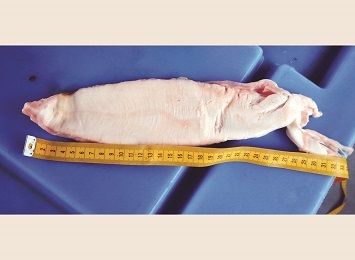 A number of changes have today been made to the recreational fishing rules to protect vulnerable reef fish stocks, particularly Black Jewfish. A new detection of the citrus canker bacteria has been found on two potted plants at a property in Howard Springs.